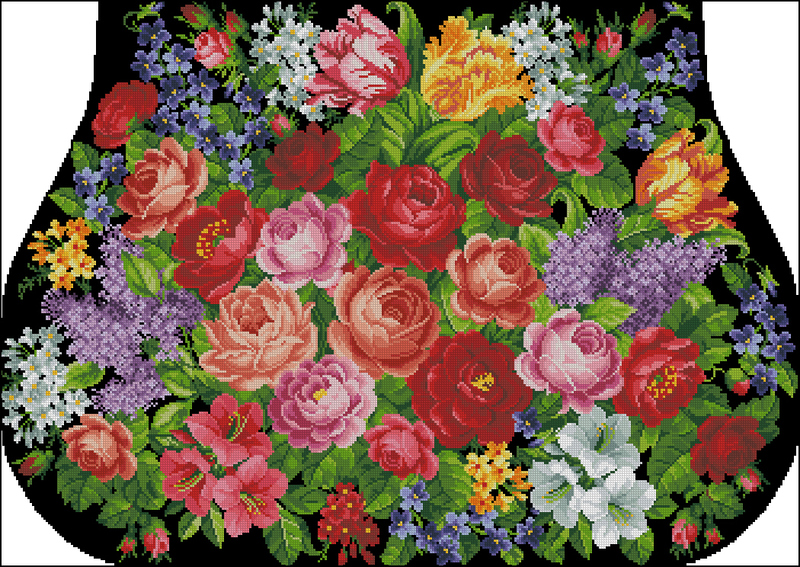 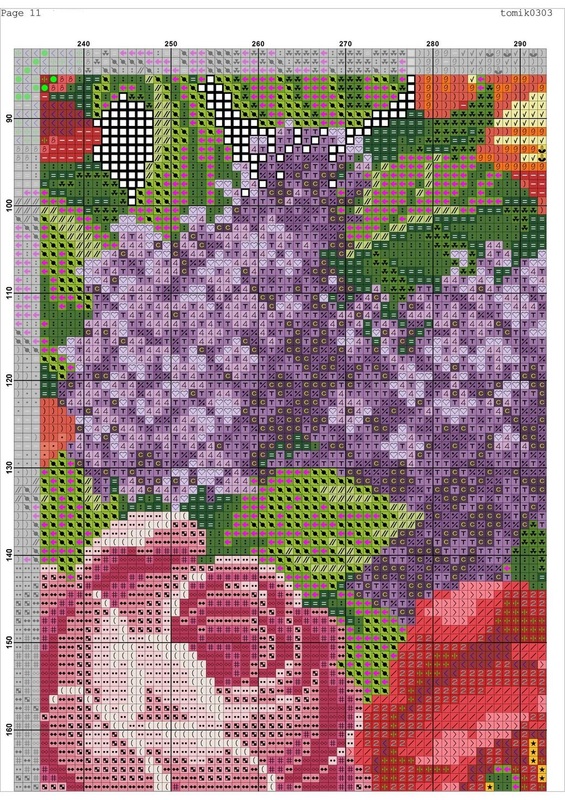 Free vintage cross stitch design. 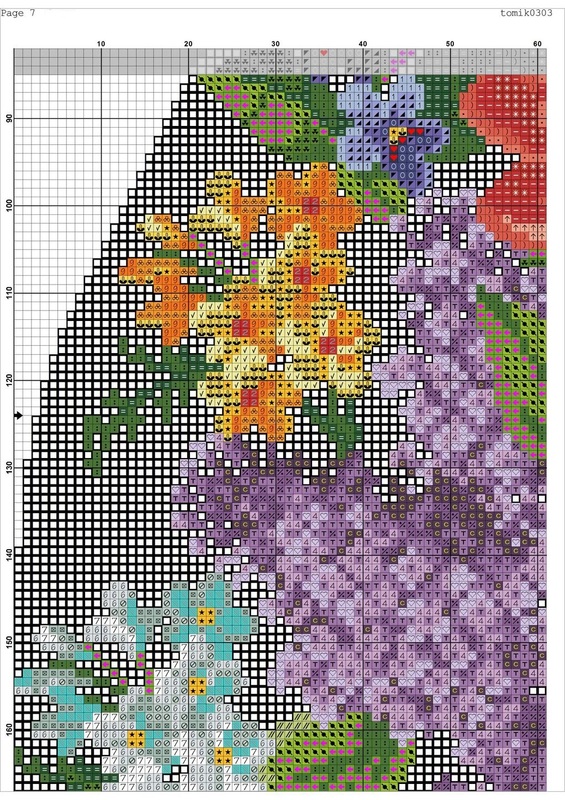 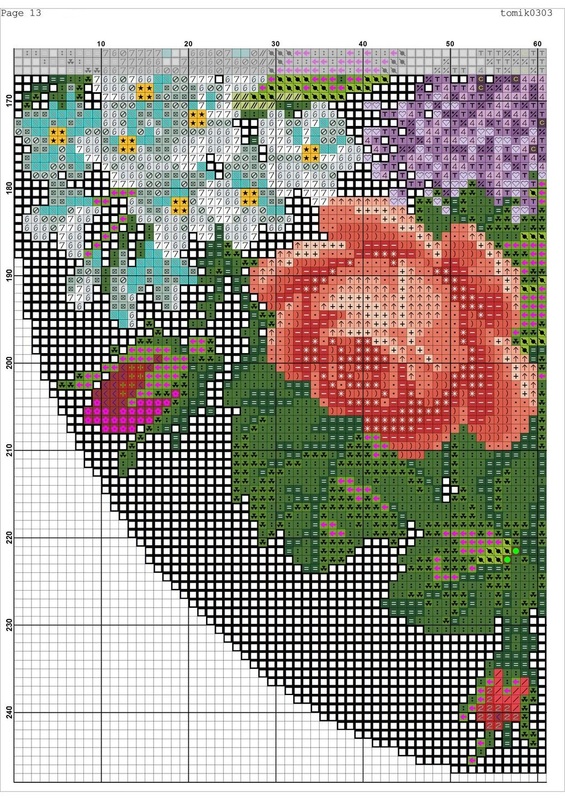 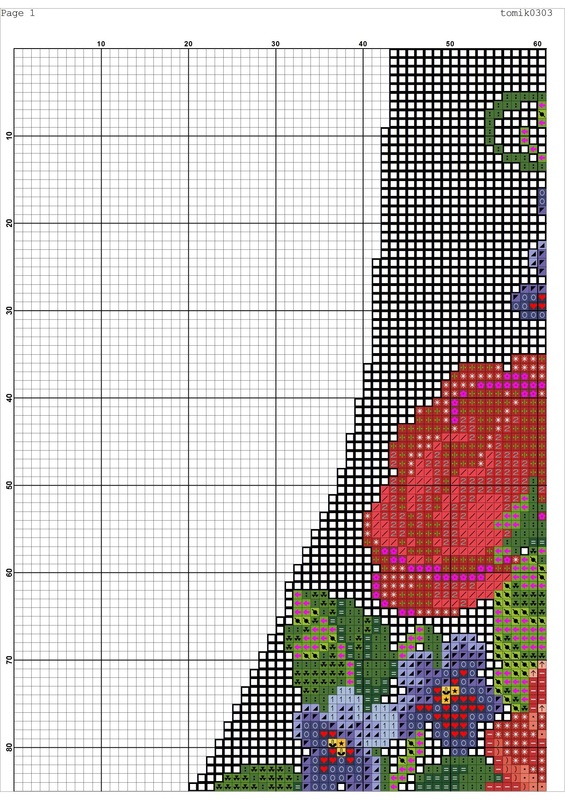 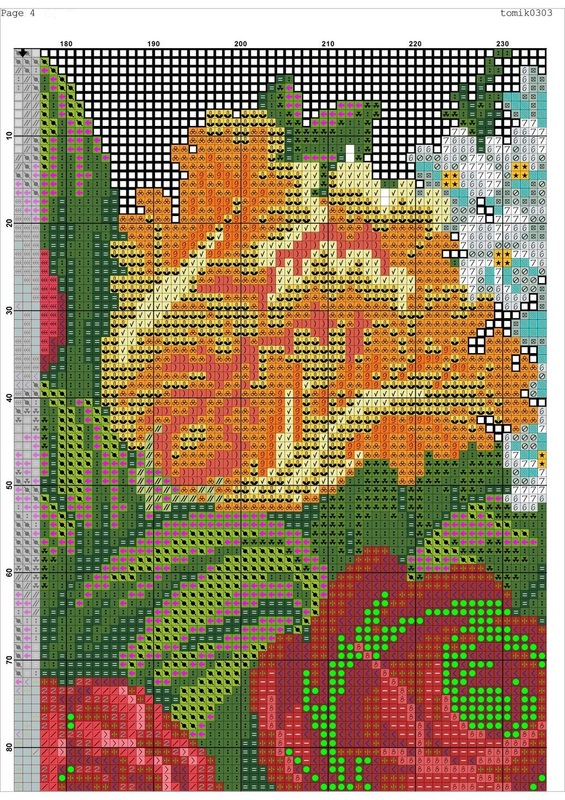 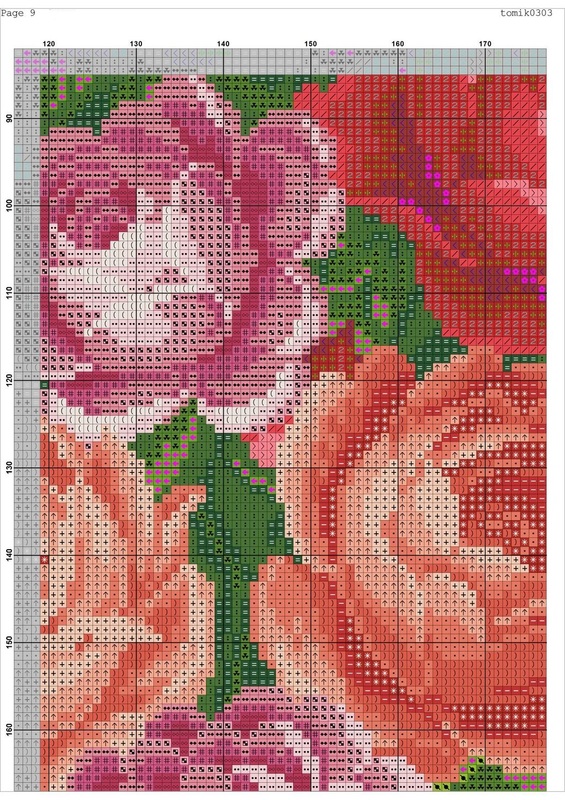 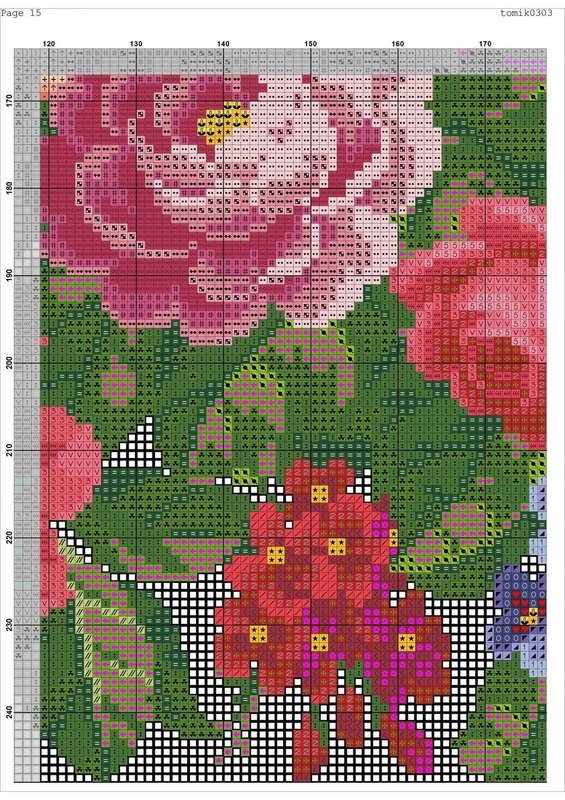 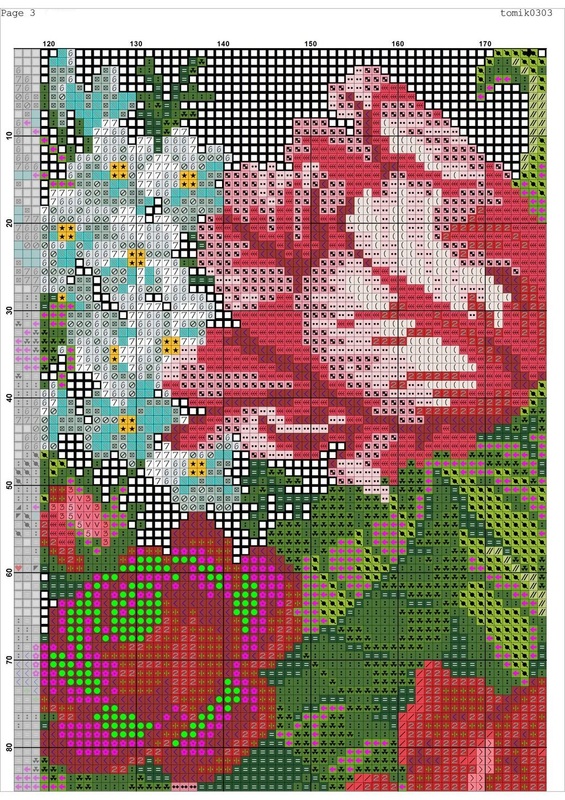 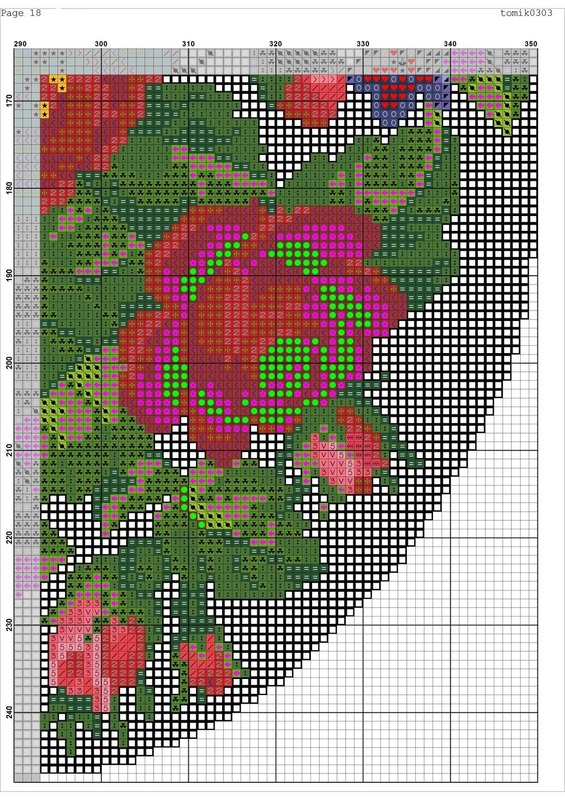 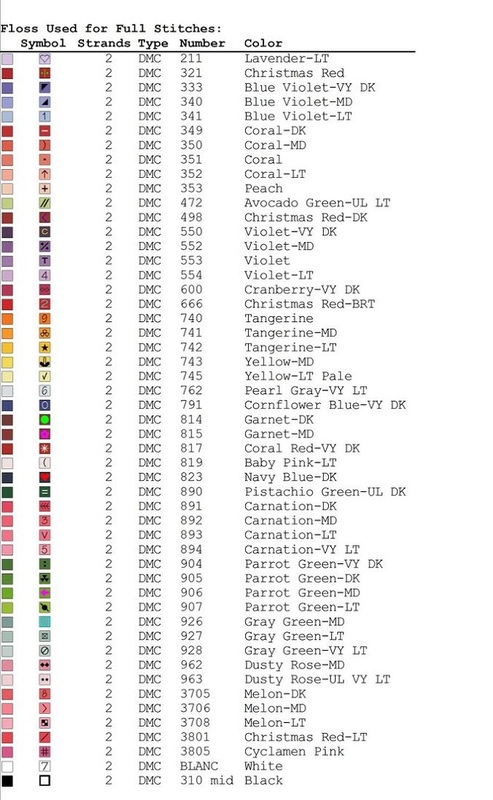 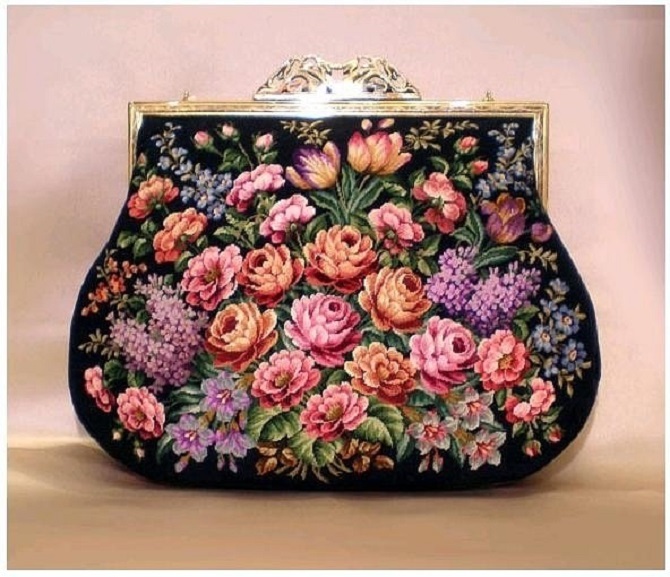 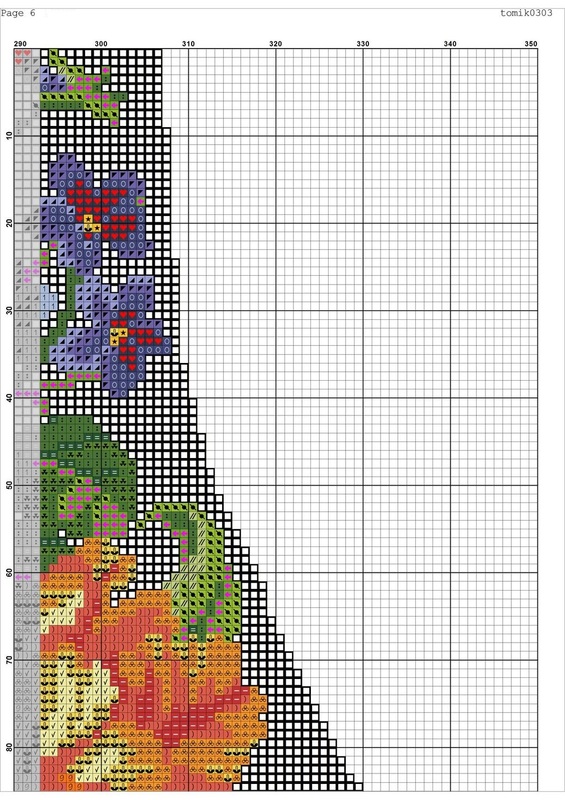 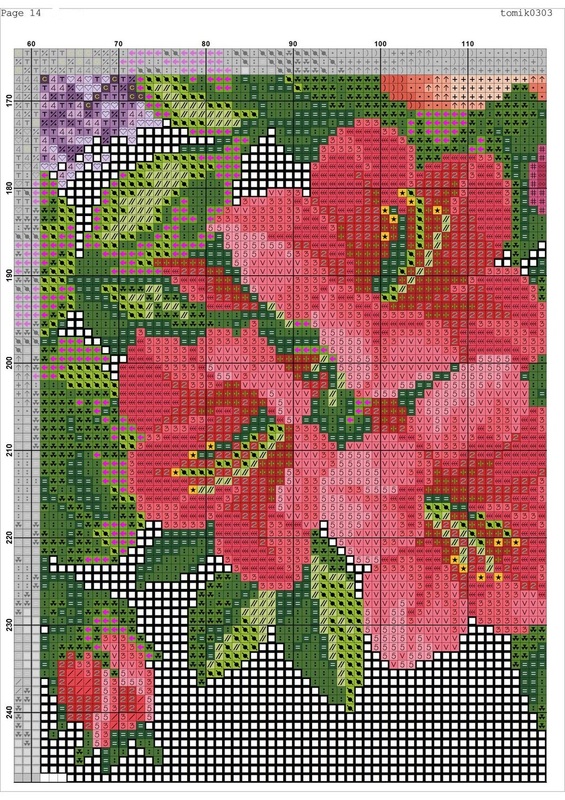 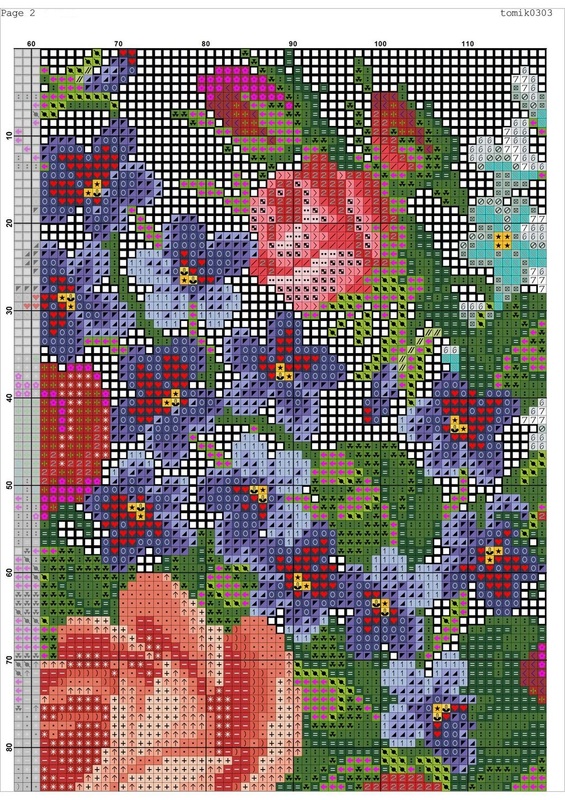 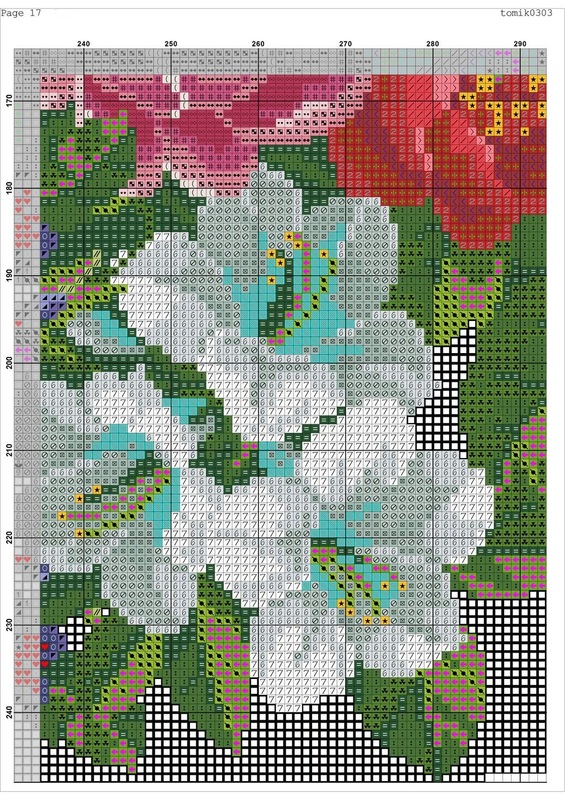 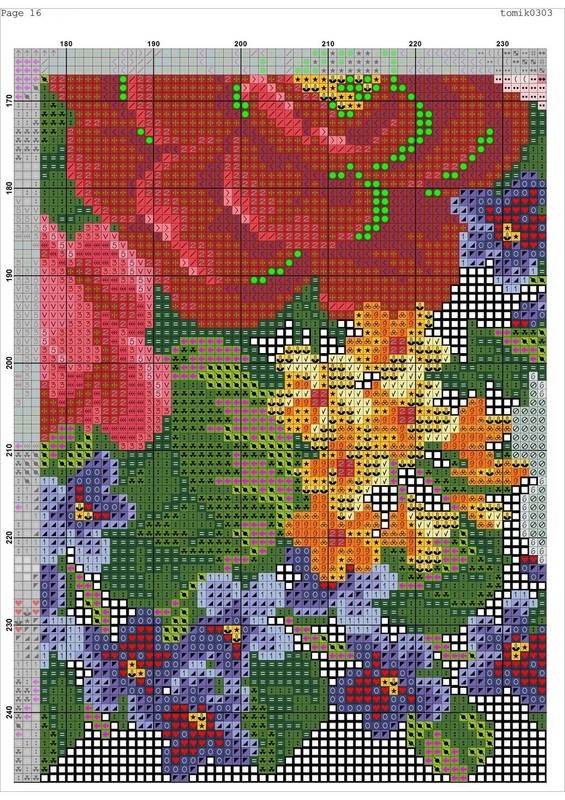 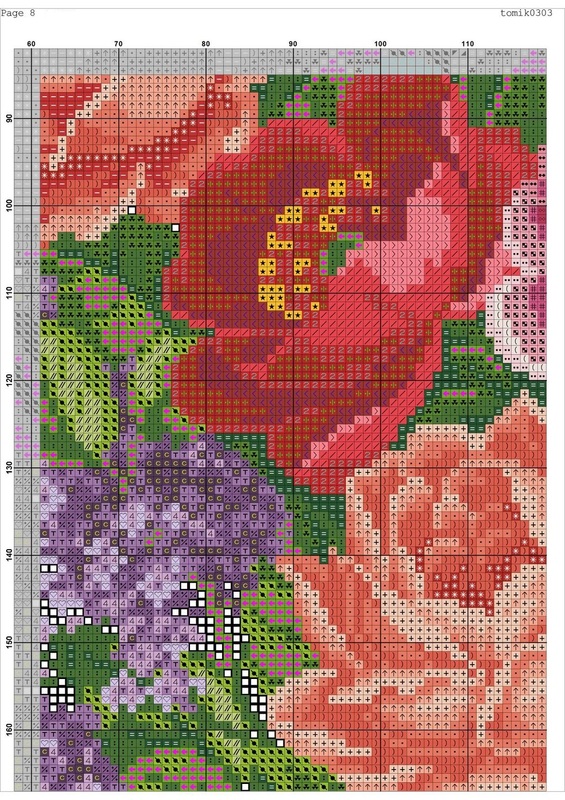 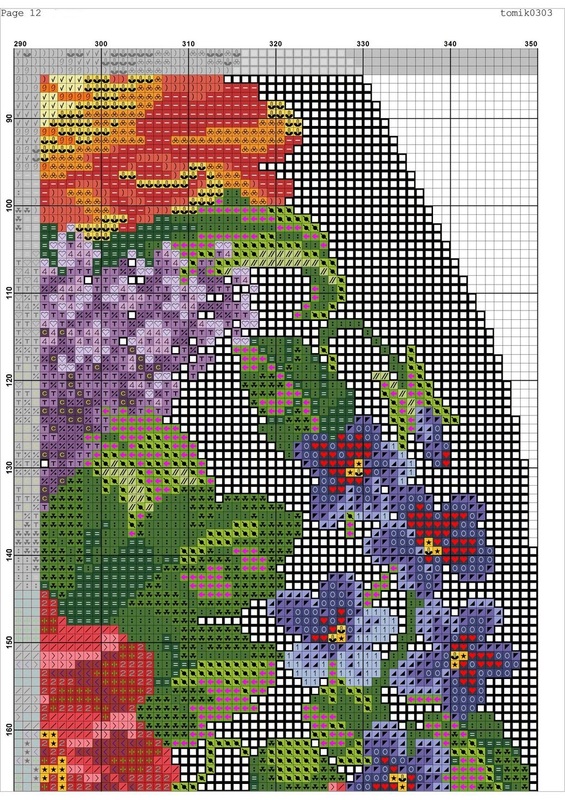 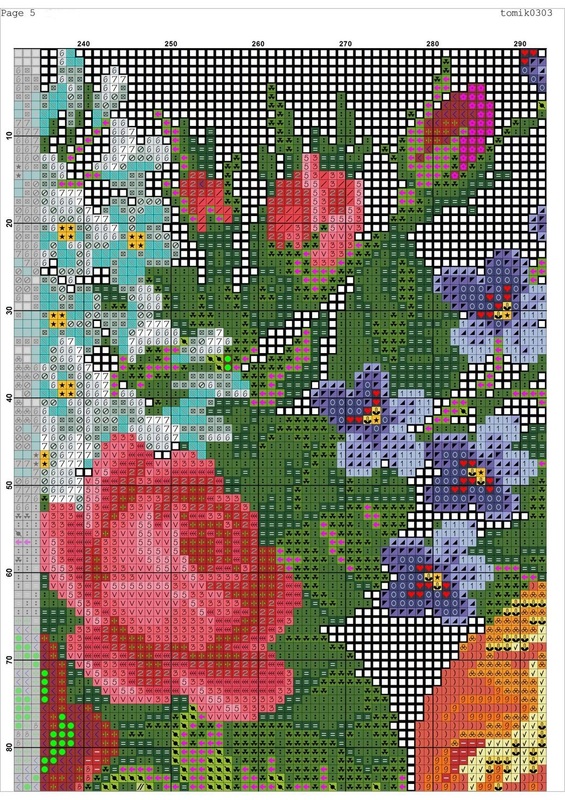 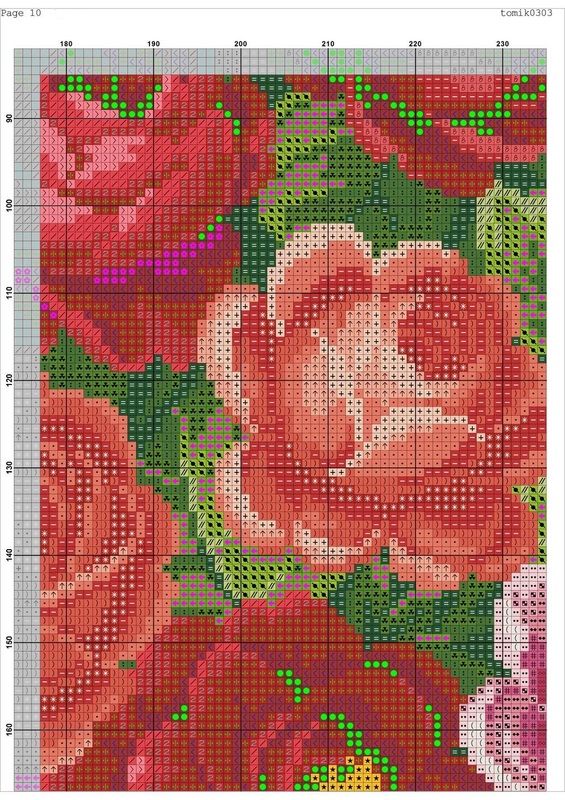 This entry was posted in Free Cross Stitch Patterns and tagged bag, cross stitch, free, pattern. 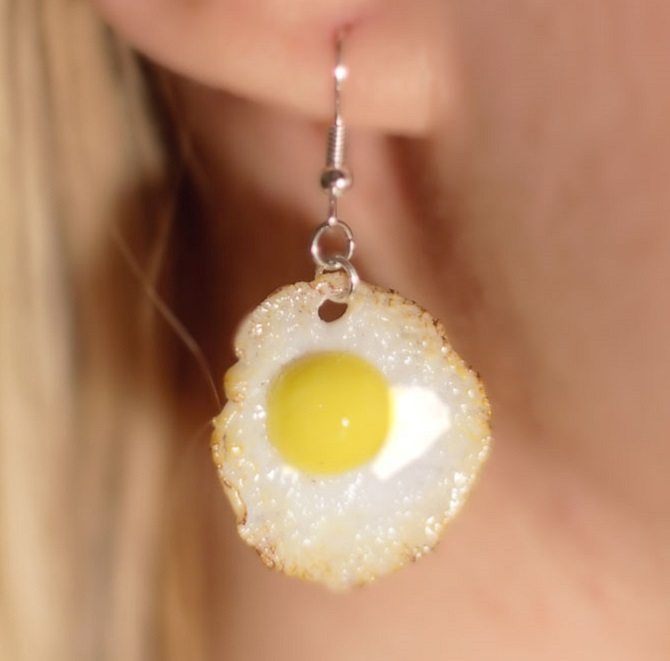 How to make food jewelry from polymer clay.